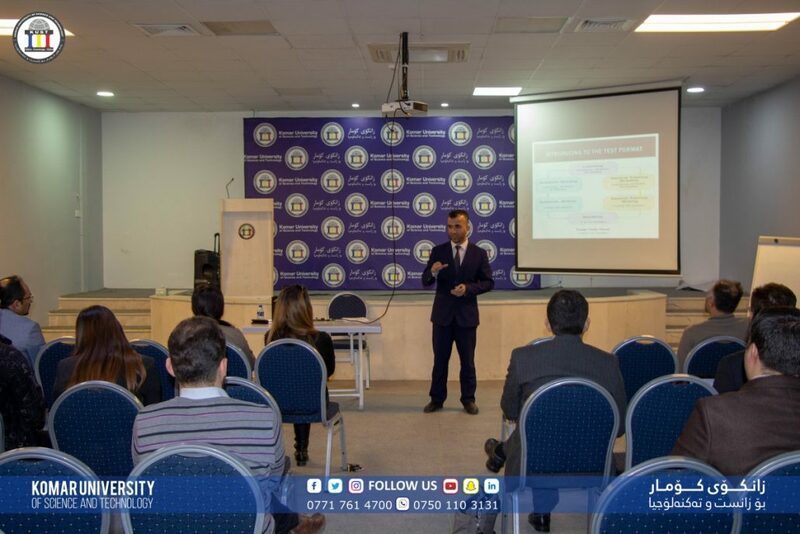 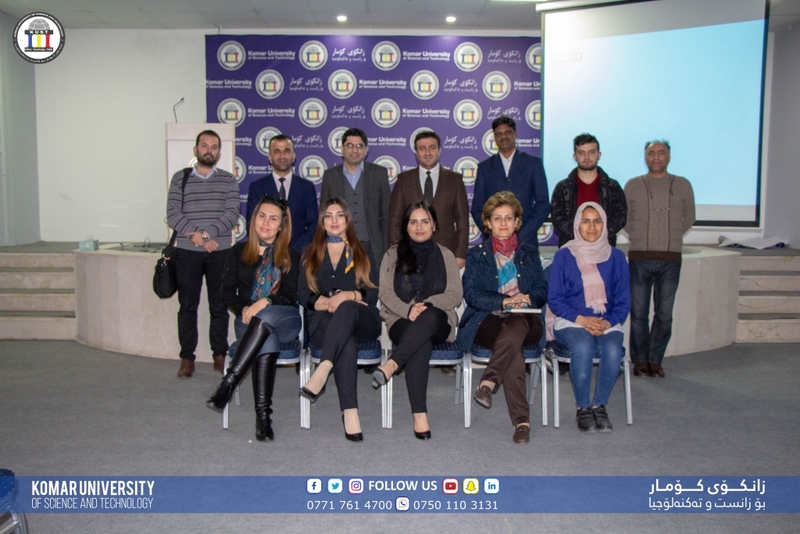 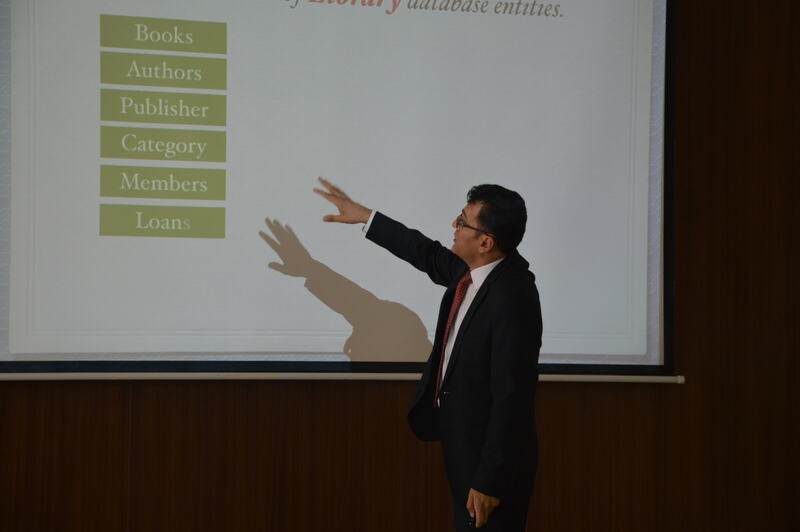 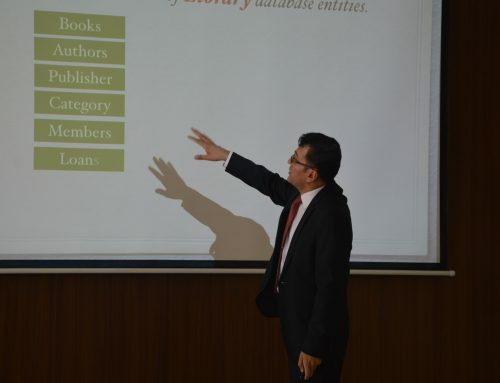 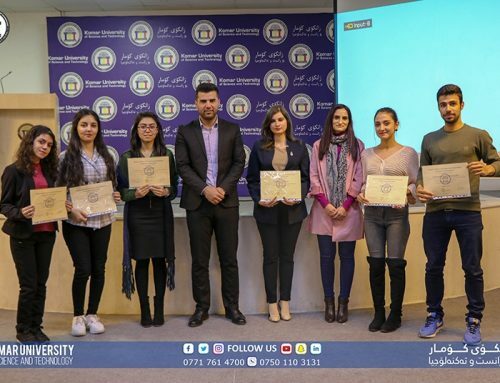 On Monday, Feb 25th, a workshop entitled “Steps to Succeed in the IELTS” was conducted by Mr Ghareeb Salih, faculty member of the Department of Translation at the University of Sulaimani, for the full time faculty members and the staffs. 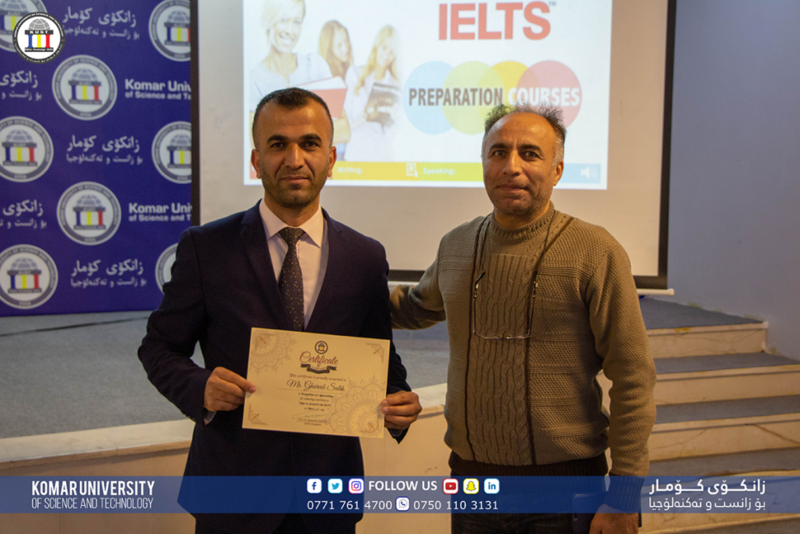 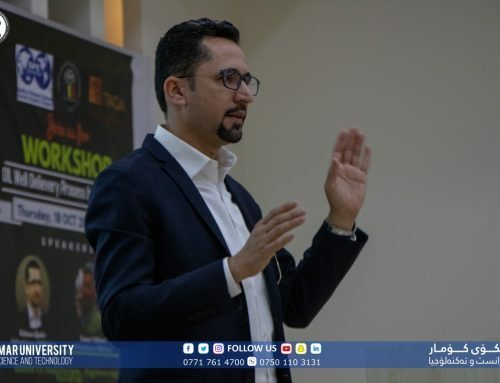 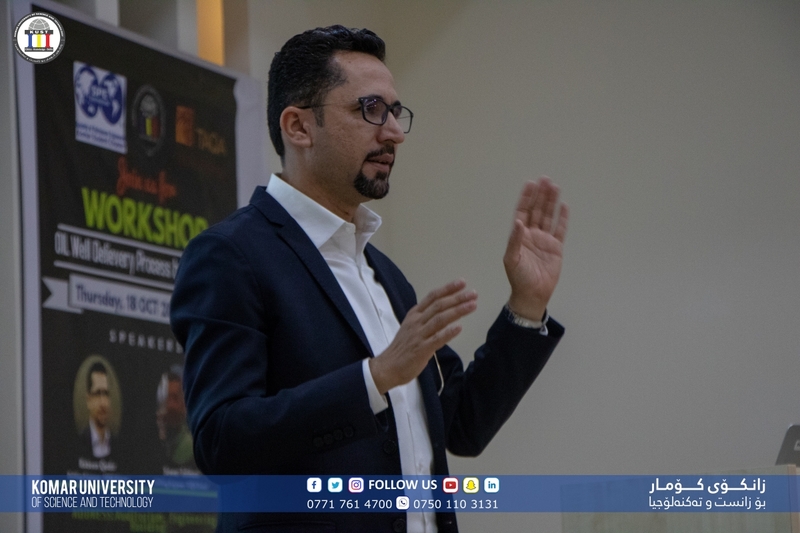 At the begging of the workshop, Mr Ghareeb gave an introduction to the IELTS test, and then he focused on some essential initial steps to succeed in the test. 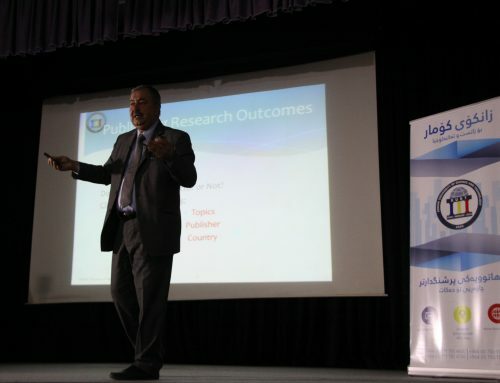 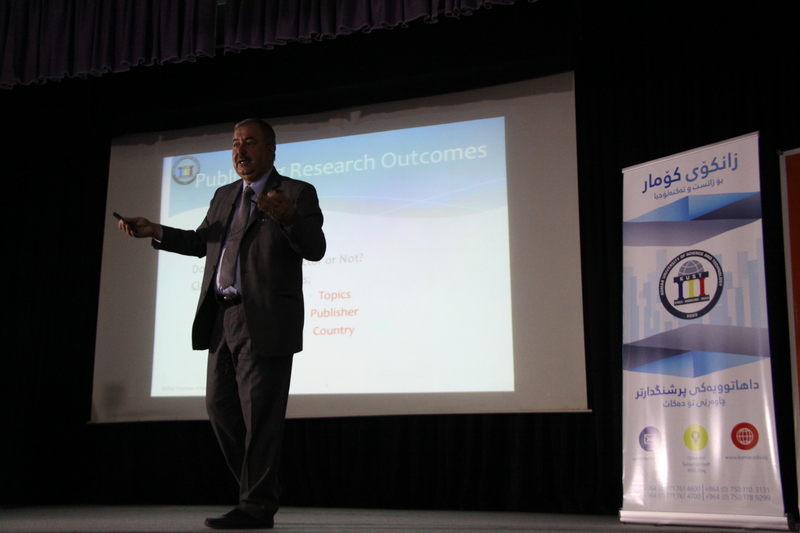 By giving several real examples from previous years, he tried to discuss the methods in understanding the test formats and strategies.Based on his years of experience in the field of IELTS preparation, he shared very important tips for those who plan to get prepared by either self or classroom study.The workshop could successfully provide a comprehensive picture on the IELTS test, and gave the opportunity to the audience to understand crucial strategies and tips on the test. 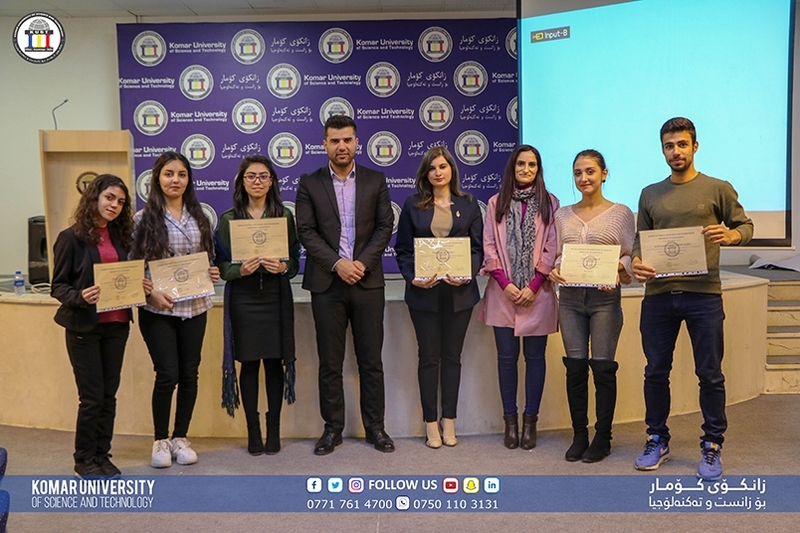 It offered several ways to know how to study IELTS materials at home or in a class and showed how to avoid the reasons behind failing in the test.